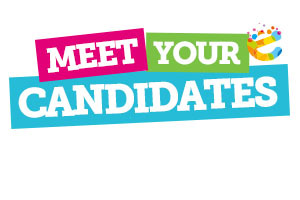 We announced the candidates last Friday and you will have the opportunity to vote for who you want to lead your Union from midday on Monday 29th February. You will be able to vote online at www.susu.org/vote or visit one of our polling stations in person during the voting period. Voting closes Friday 4th March at 4pm. I’m not sure who to vote for? 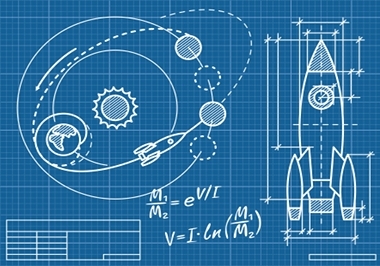 The Countdown to Results is on! Results Day is only days away now, and that means that thousands of you will be finding out if you’ll be coming to join us here in Southampton. 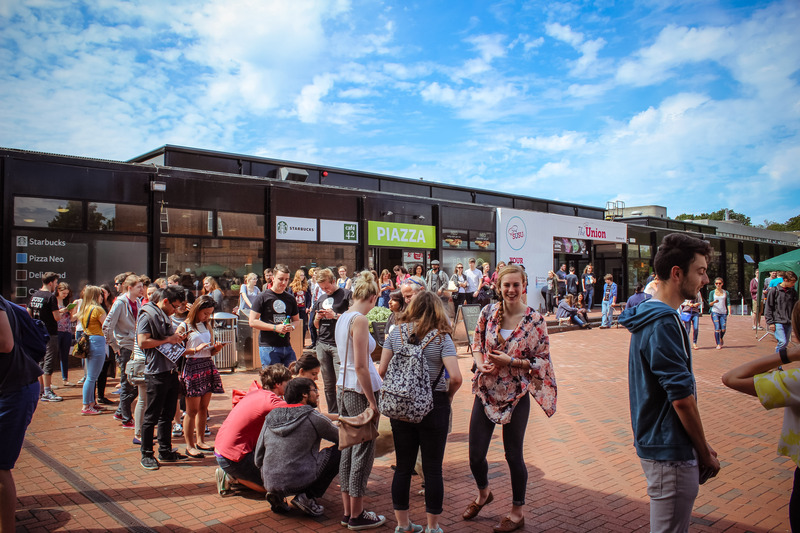 If you are hoping to join us then it is important that you keep up to date with everything that we are planning for your freshers’ period, and there are lots of ways for you to do that. 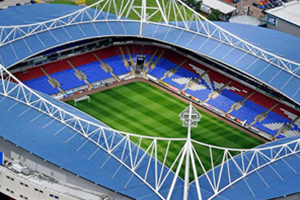 First stop for the new Sabbs: Bolton! 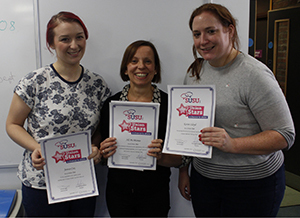 The coming week sees the new team of Sabbatical Officers take up their roles – but their first task will take them off campus, up to SU14 in Bolton. The results from Elections 2013! After weeks of nominations, campaigning and a very busy few days of voting we’re pleased to introduce you to your next team of Sabbatical Officers! 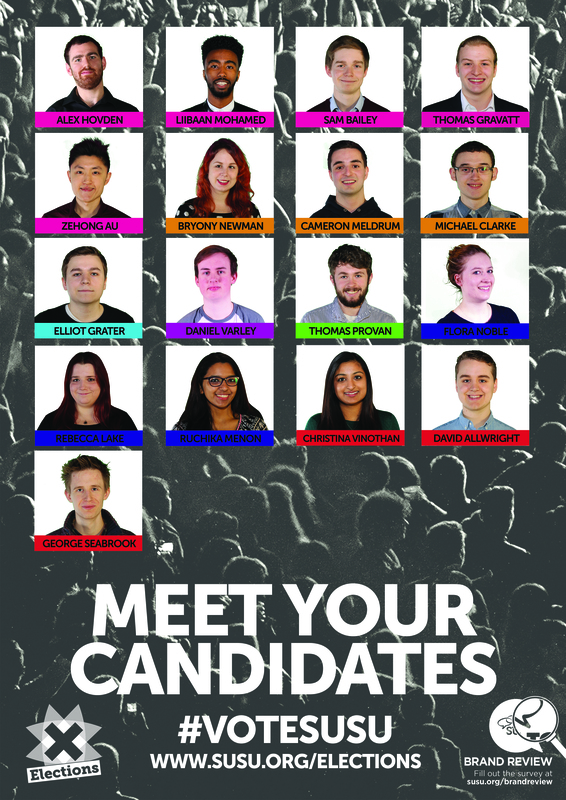 With nominations now closed and the candidates for Sabbatical Officers, Student Leaders, Trustees and Union Councillors all revealed in a special live broadcast from SUSUtv, we are very pleased to introduce you to your candidates! 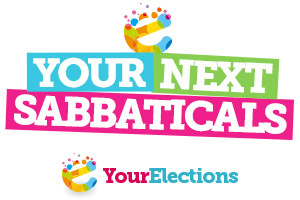 Check out this video from SUSUtv for this year’s Sabbatical candidates, and you can see the full candidate list for all positions online via our Elections pages. You can tell the new term is in full swing now, as it’s the first Union Council of the year on Monday 22 October at 5pm. 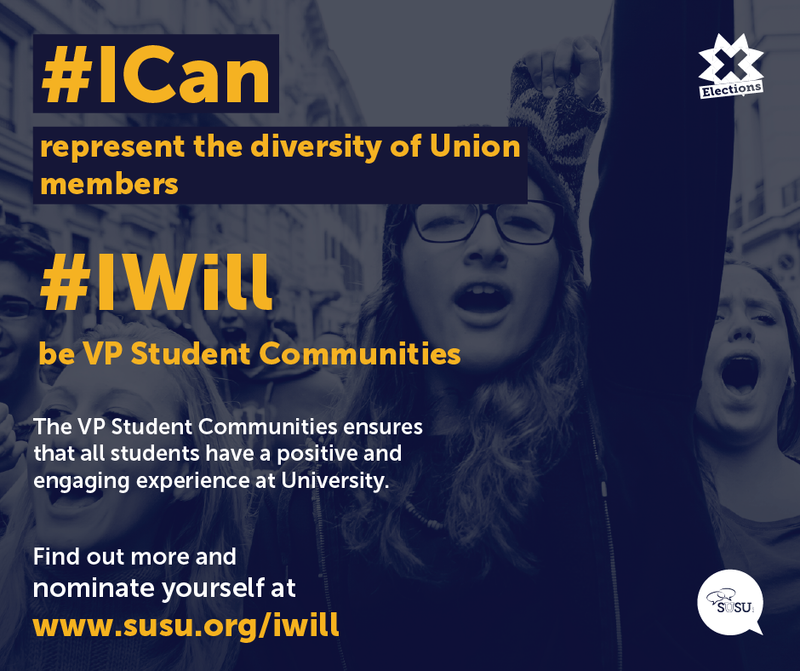 Union Council is the highest decision making body in SUSU, and is the place where important decisions are made on policy and where the elected officers are held to account. There are reports from the Sabbatical Officers and a chance to question them on their goals, achievements and what they’re working on. This week our Sabbatical Officers have started to announce their plans for the year ahead and what areas of their manifestos they’re going to be focussing on. You can now read Shane’s, Sam’s, Chloe’s, David’s, Sasha’s, Dean’s and Nicole’s plans at www.susu.org/sabbs, and if you’ve got any comments, suggestions or questions feel free to comment on their posts!